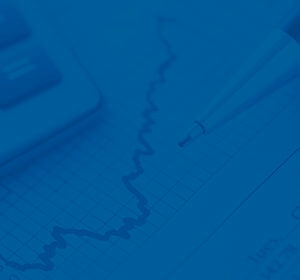 Learn the basic concepts of financial valuation, financial modeling, and corporate finance with expert online courses. 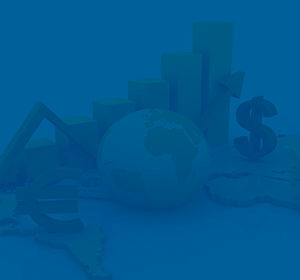 Global Business Finance is the world’s leading financial education provider. Offering training courses in all areas of corporate finance, financial modeling, and financial analysis. Here is a list of our current financial training courses. Economics impacts every aspect of business and financial markets. Without a general understanding of how economics works, you will not be able to accurately evaluate company finances or analyze business decisions. Financial training is the most important resource you can have starting your career in the corporate finance industry. Here are number of different free financial guides and resources to help you understand finance better. Accounting is the language of business. 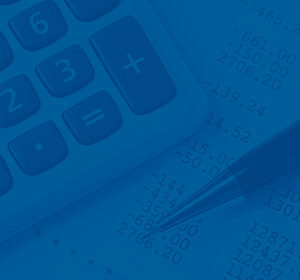 In order to succeed in the financial world, you will need to have an in-depth understanding of accounting, how it works, and how it’s used to communicate financial thoughts and ideas. Copyright © 2019 Global Business Finance. All Rights Reserved.